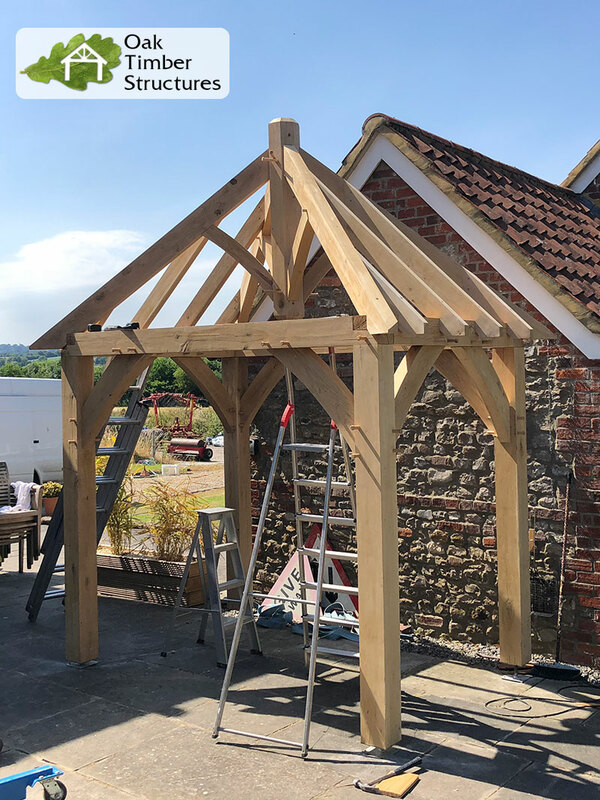 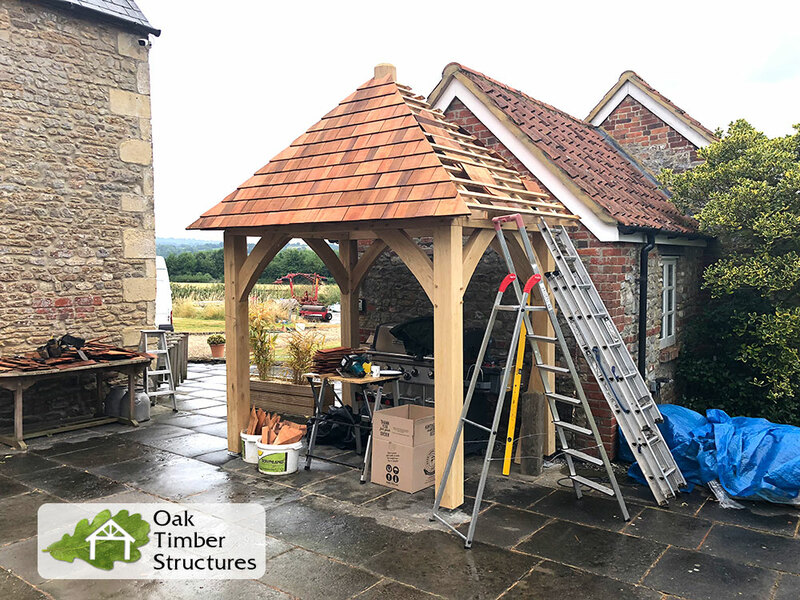 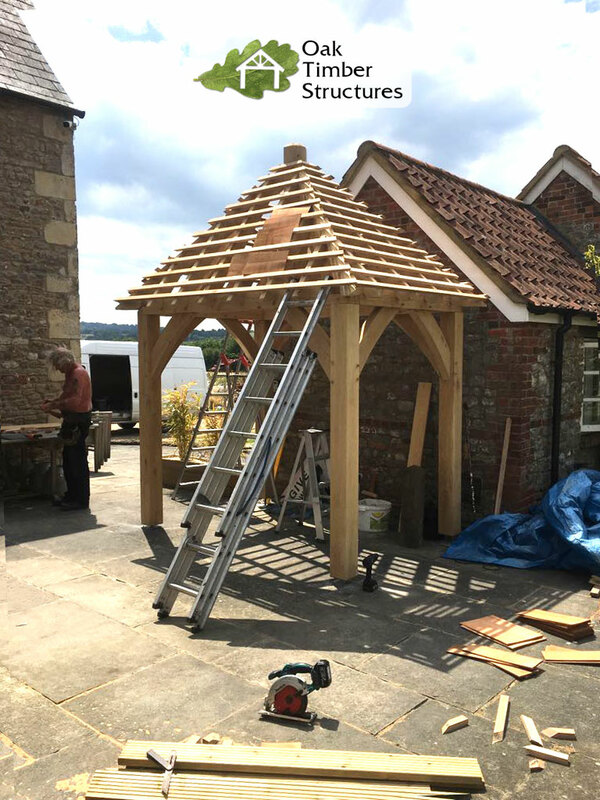 2.5m x 1.75m Square Oak Gazebo build, with 150mm posts, from start to finish. 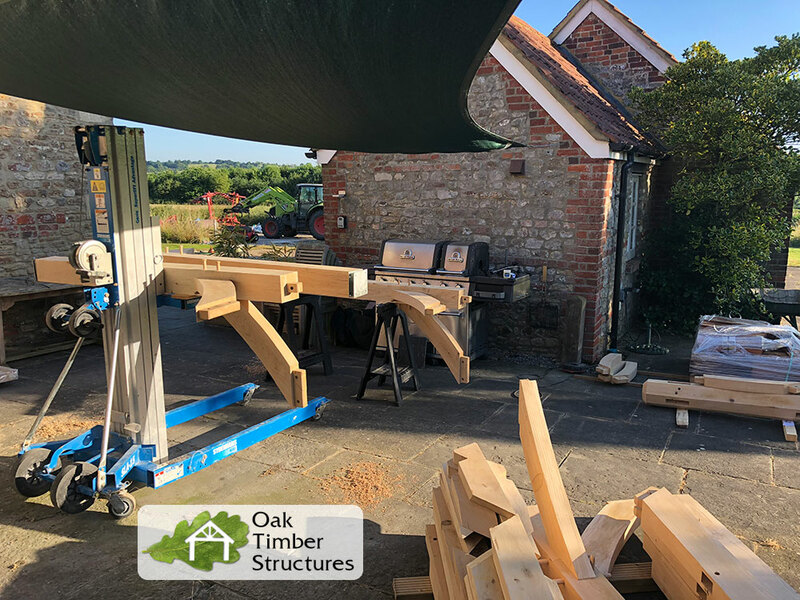 Click here for Gazebo Build Gallery Number 1. 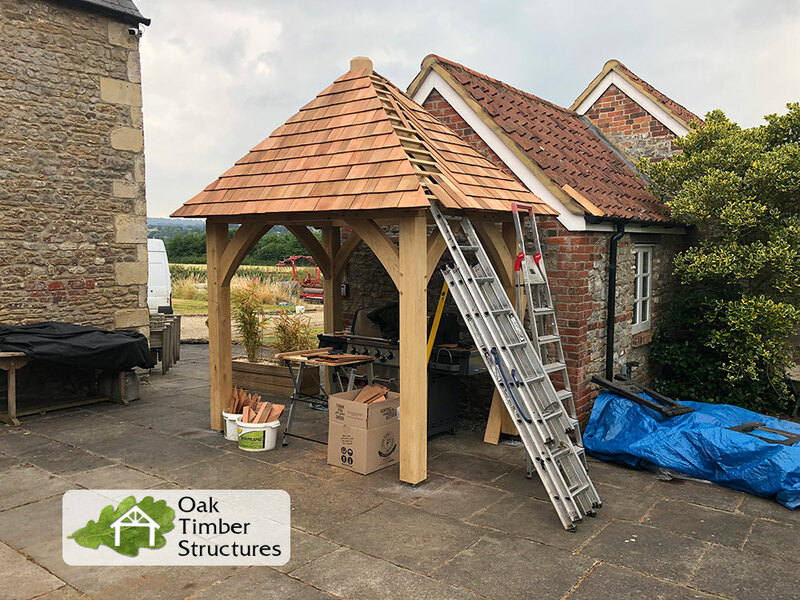 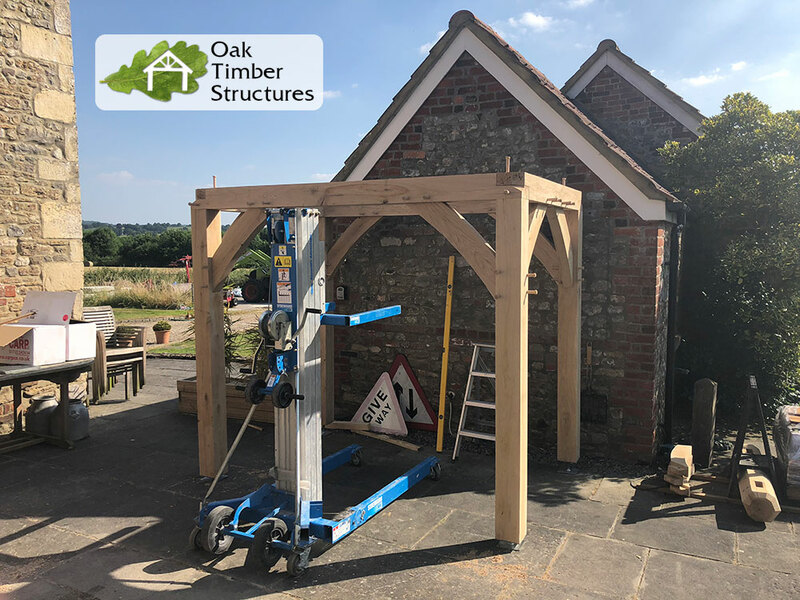 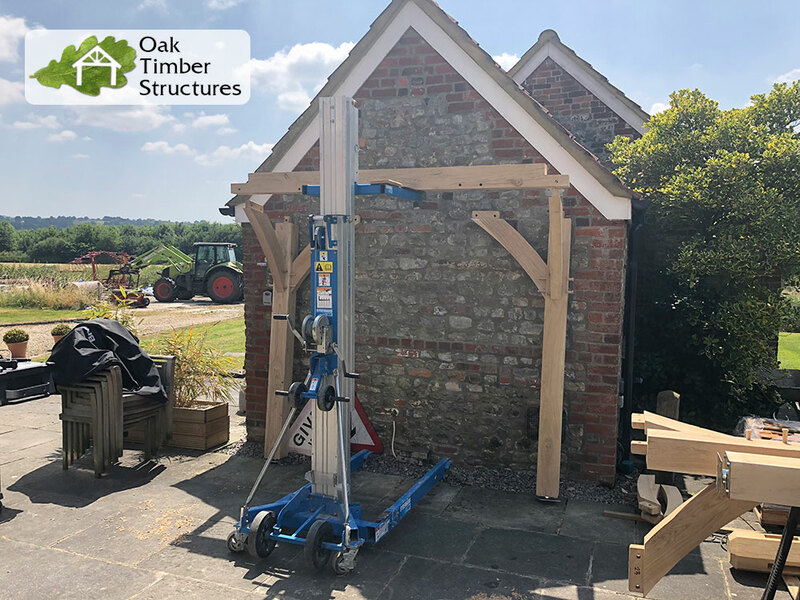 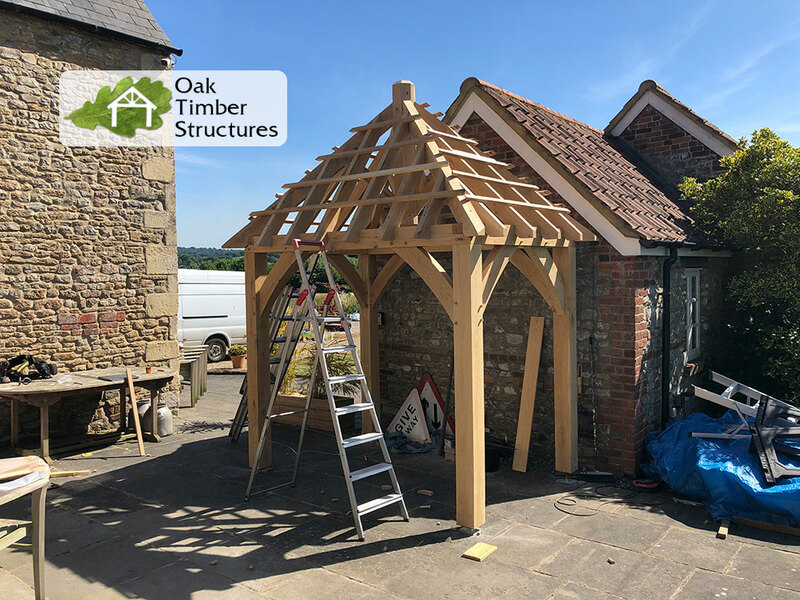 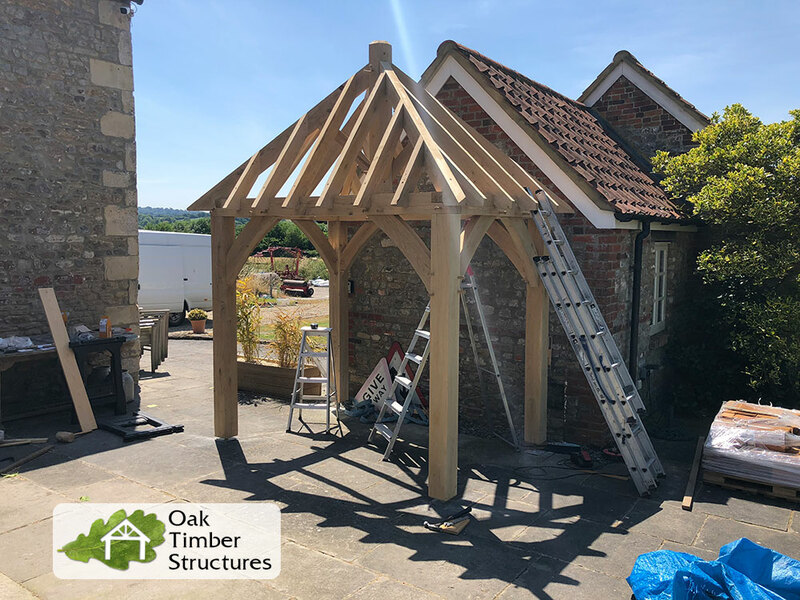 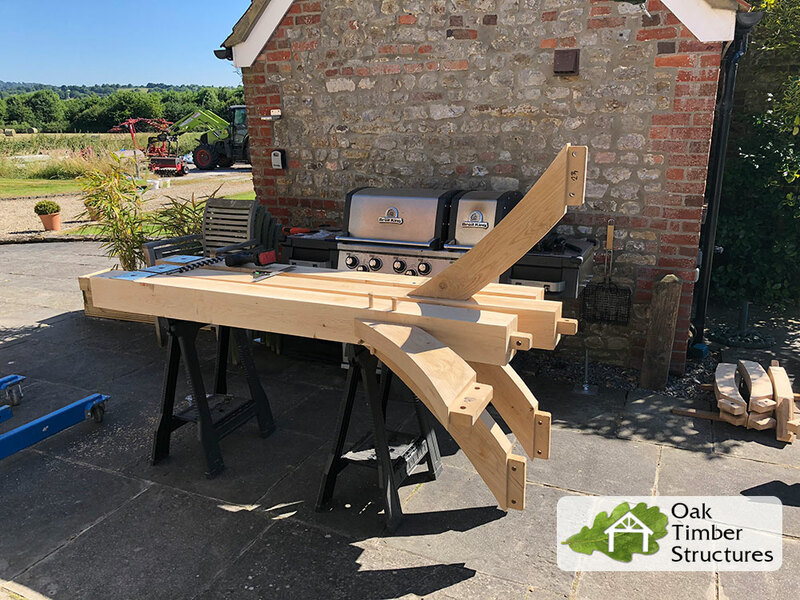 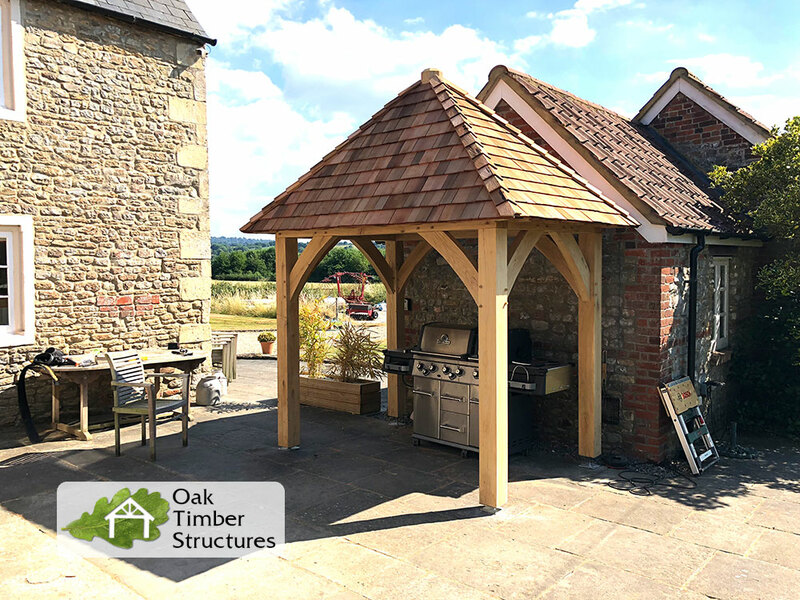 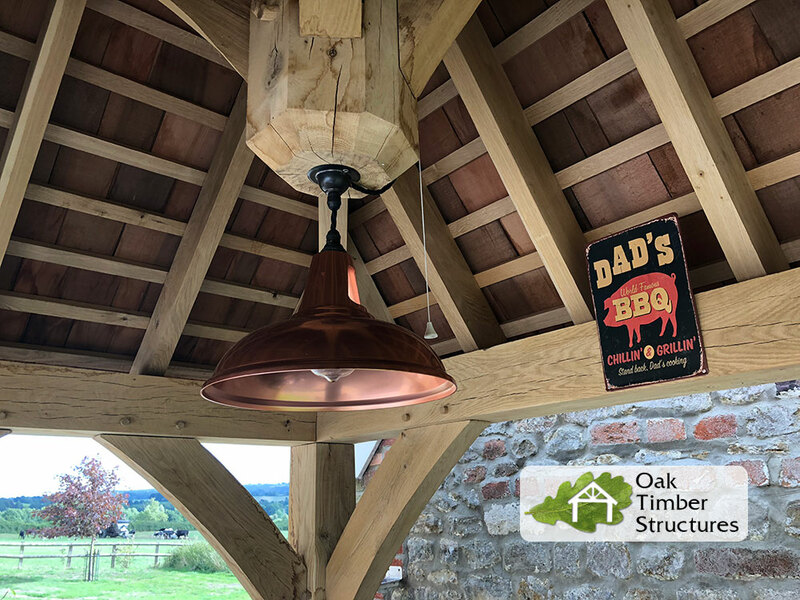 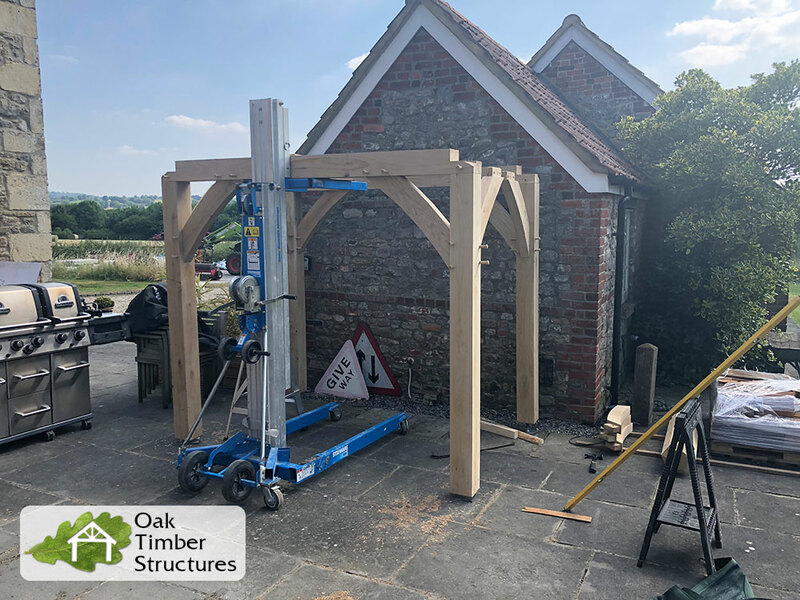 Click here to design your own Oak Gazebo.